1 BHK - 371 sqft. 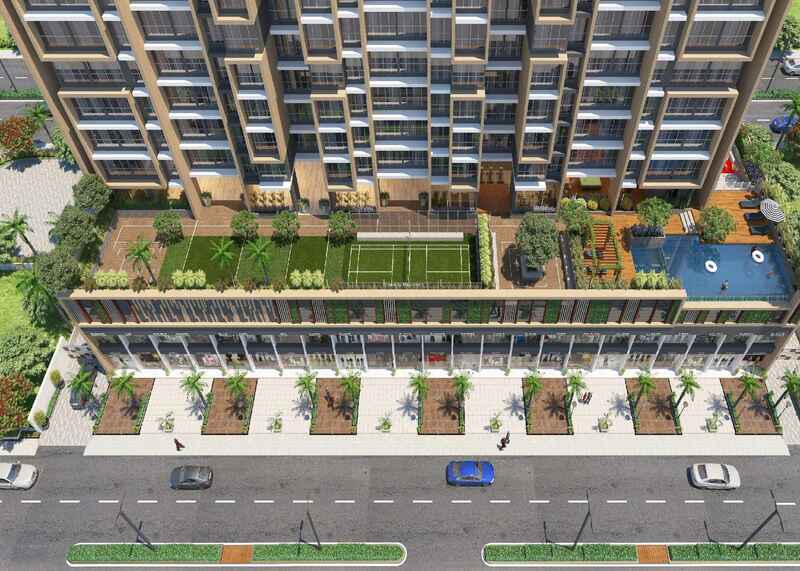 1 BHK - 399 sqft. 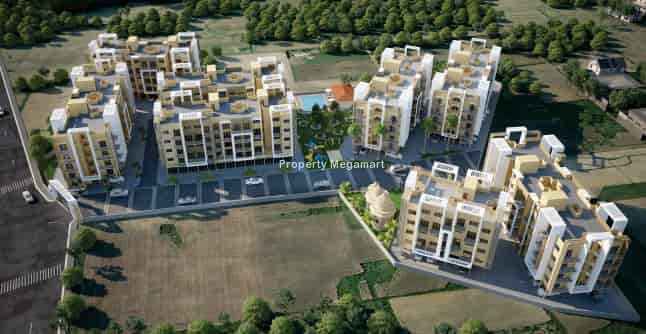 2 BHK - 428 sqft. 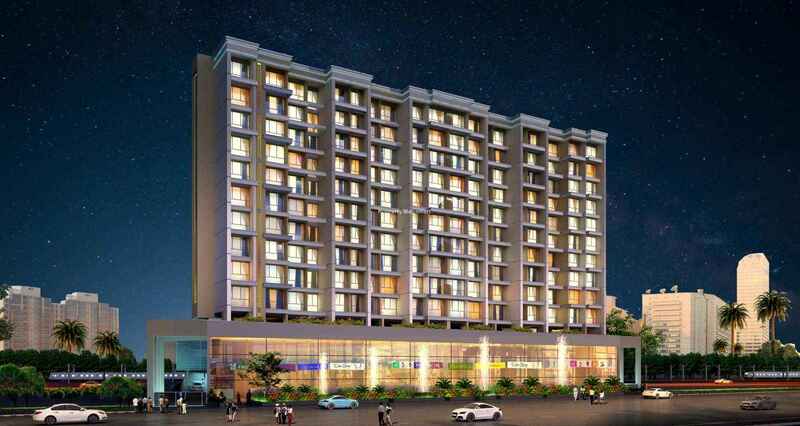 2 BHK - 521 sqft. 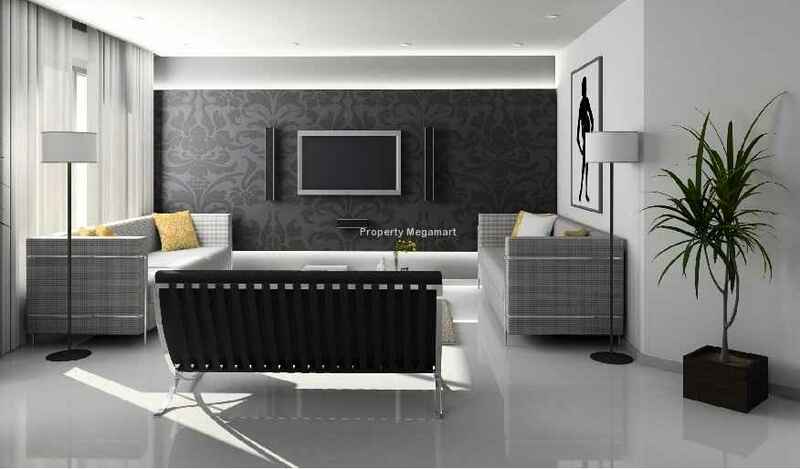 2 BHK - 527 sqft. 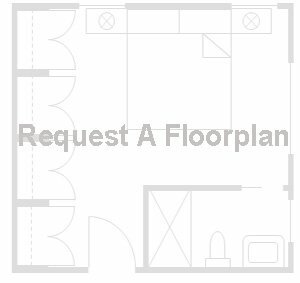 3 BHK - 694 sqft. 3 BHK - 704 sqft. 1 RK - 175 sqft. 1 RK - 197 sqft. 1 RK - 198 sqft. 1 RK - 208 sqft. 1 RK - 248 sqft. Millennium Group one of the real estate industry for providing the best solutions for Real Estate Matters. We are Navi Mumbai Maharashtra (India) based organization, rendering services for Real Estate Consultancy, Real Estate Contracting Services, Renovation services, Architectural Services, Vastu Consultancy Services, Property Legal Advisory Services, Property Loan Consultancy Services and Interior Designing Services. Our services are celebrated in the industry for our approachability, flexible approach and excellence. We are a committed organization, devoted to provide our clients with well-...Know More..
Panvel is located in the Rajgada district of Maharastra. It comes under Konkan division.it is located in Mumbai Metropolitan Region. It is most populated city in the Rajgada district. Panvel is divided into two parts old Panvel and new Panvel. New Panvel is developed, administered, and maintained by CIDCO. Though residents of New Panvel elect a representative in the Panvel Municipal Council, the Municipal Council does not control or manage any administrative or development activity in New Panvel. New Panvel is divided into two parts- New Panvel East and New Panvel West (commonly known as Khan...Know More..
19.2 Lacs. - 77.4 Lacs.